Benefits Uterine Function Regulator • A natural hormone regulator. • Improves & Augments uterine functions. • Checks excessive uterine discharge. • Offers astringent effects. • Regulates Uterine contraction. • Relieves abdominal pain & spasm. 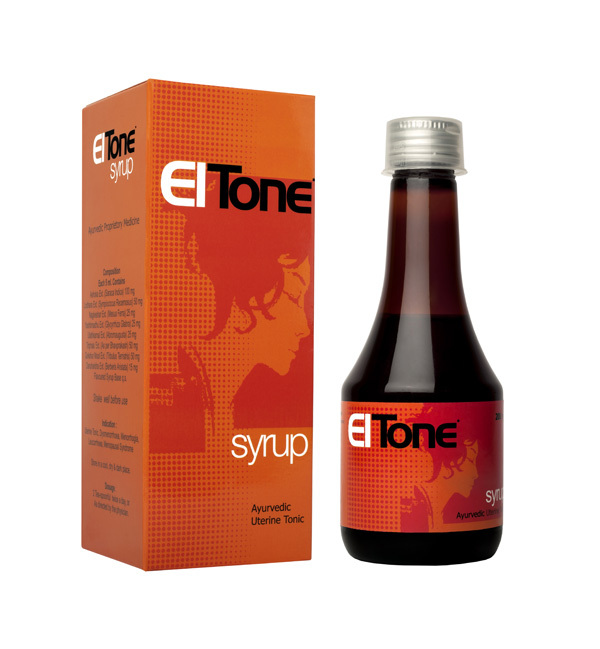 Brand Name : Eltone Syrup Presentation : A Bottle of 200ml.